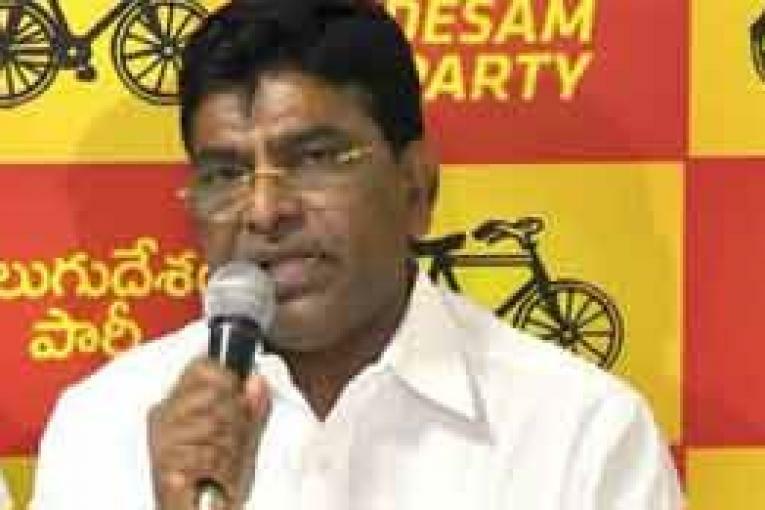 Hyderabad, March 19 (Maxim News): Former MP from Khammam Nama Nageshwar Rao today gave a jolt to the TDP by resigning from primary membership of the party and politburo post. The TDP leader has already held a discussion with TRS chief and Chief Minister K Chandrashekhar Rao and also TRS working president KT Rama Rao. Nageshwar Rao tried to join either the ruling party or the Congress as the TDP has no future in Telangana State.